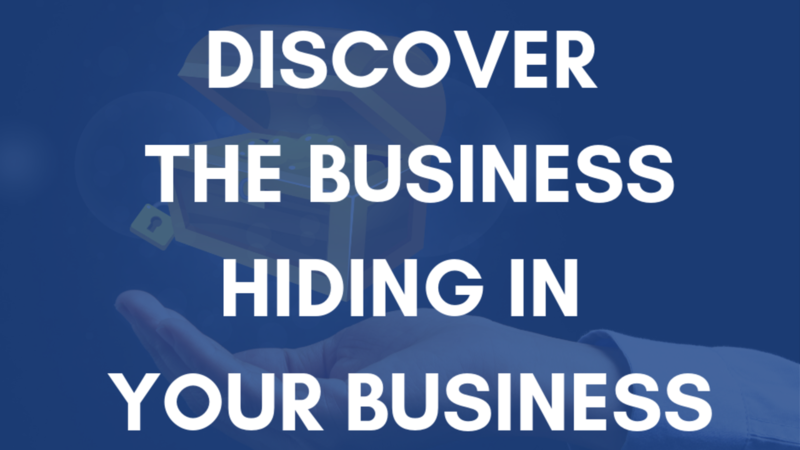 The best agency owners and producers are always looking for new opportunities to grow their business. Those that aren’t certainly should be. But when asked why they haven’t become their best version possible, they usually start with “if only” statements: If only we had that market; if only we had that technology; if only we had that tool; if only we had more service people; if only we had a new office; if only we expanded to another location. Here’s my challenge: Stop “if only-ing” yourself! Those are just excuses. To me, 4.5% is not really exciting or should it be to any true sales organization. 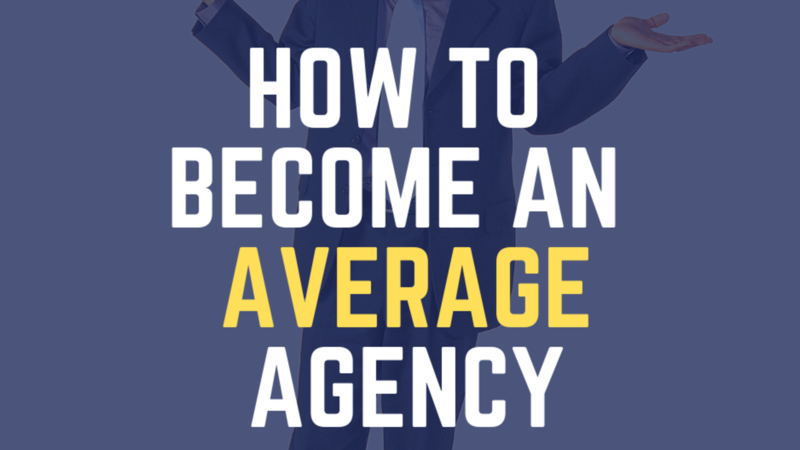 Many agencies are blindly following the 4.5% model. 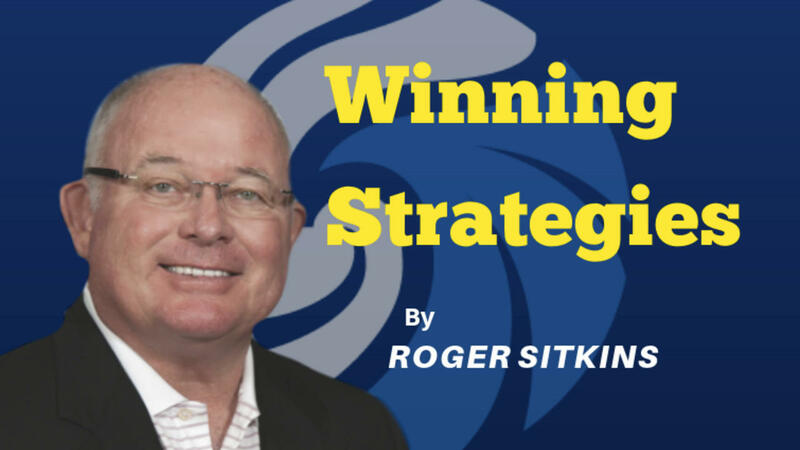 A special invitation from Roger Sitkins to attend ProFitNet in April 2019! 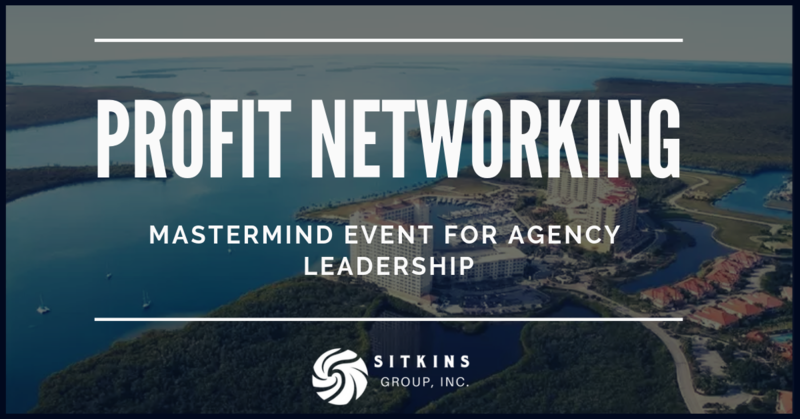 This is a unique opportunity to network and mastermind with agency leaders and top of the pyramid Producers. 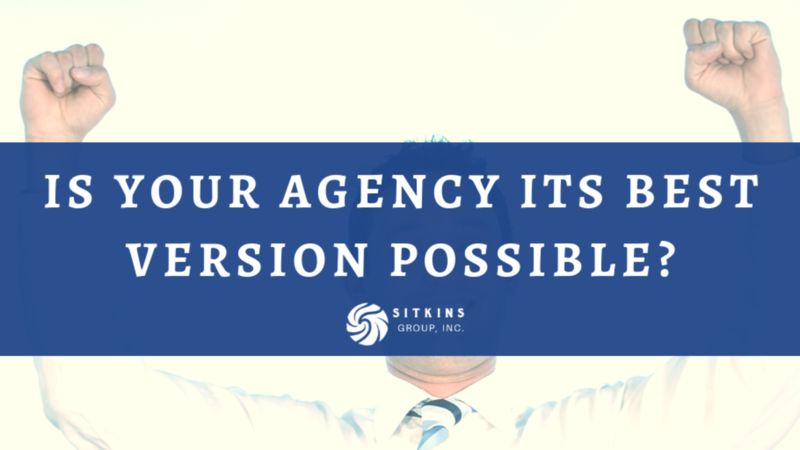 Is Your Agency Its Best Version Possible? 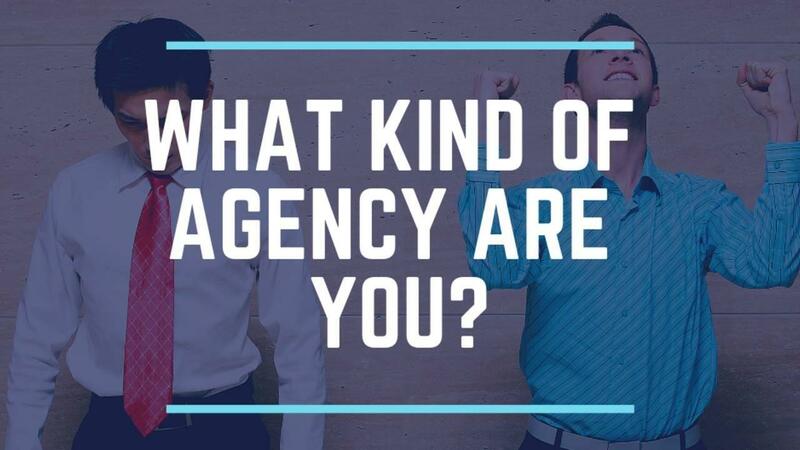 At one of our CEO programs earlier last year, Brent Kelly, our vice president, asked me what it takes for an agency to be the best it can be. But it was what he asked me next that changed how we approach everything we do and has become the catalyst for massive, rapid improvements for everyone who attends our life-changing events, including our CEO, Sales Leadership, Producer, and Account Manager programs. 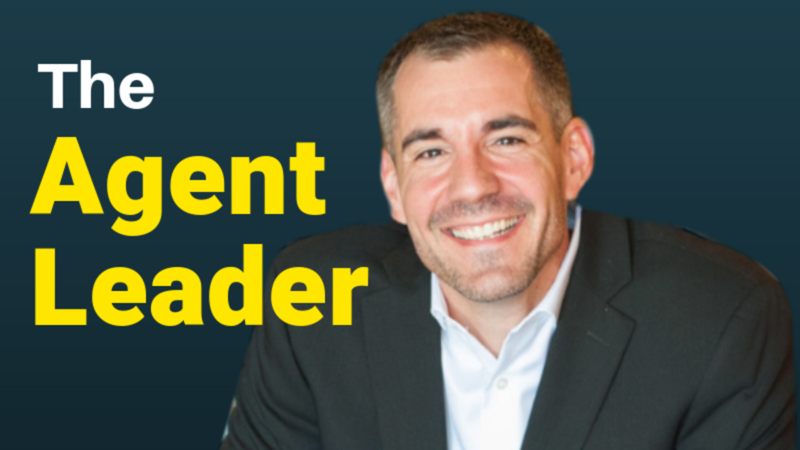 The top ten rules that would provide the foundation for all of the growth and success of an agency. For the complete list of 25 rules, click here. Why and how should my agency complete an Annual Review and Risk Survey on all of our A&B Clients? What are our Points of Differentiation? How do we ensure that all of our A&B Clients receive an Annual Services Calendar and Stewardship Report? How will we maximize our Contingency Income? How do we create an Operating Profit of at least 33%? How will we perpetuate Books of Business?